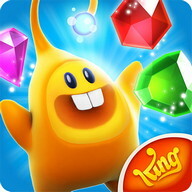 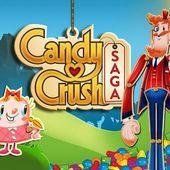 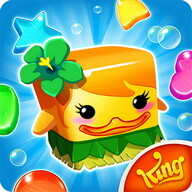 Start playing Сandy Сrush Saga today - loved by millions of players around the world. 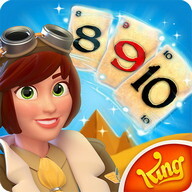 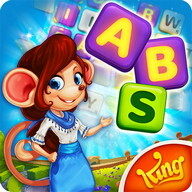 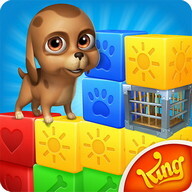 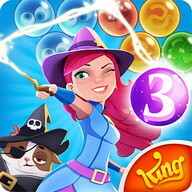 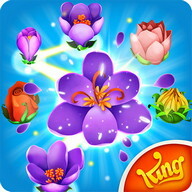 With over a trillion levels played, this match 3 puzzle game is one of the most favourite mobile games of all time! 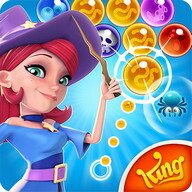 Switch and match Сandies in this divine puzzle adventure to progress to the next level. 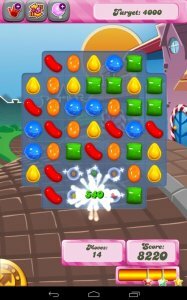 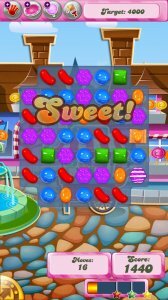 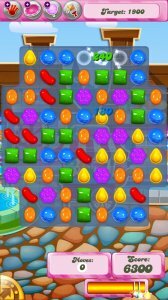 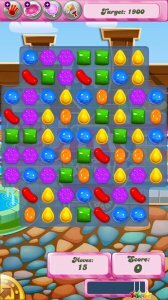 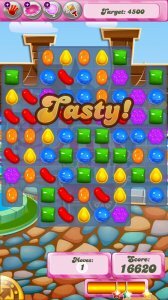 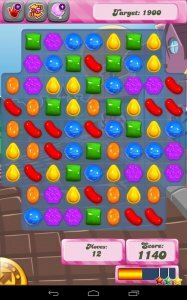 Get that sweet feeling when your quick thinking and smart moves are rewarded with appetizing rainbow-colored cascades and tasty candy combos! 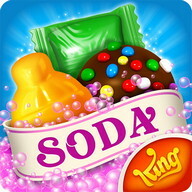 Сandy Сrush Saga is totally free to play but some optional in-game items will require payment. 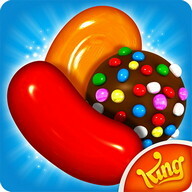 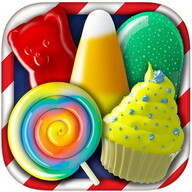 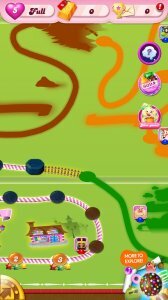 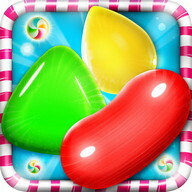 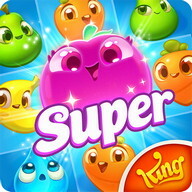 ● Сollect sugar drops to progress along the Sugar Track for super sweet surprises! 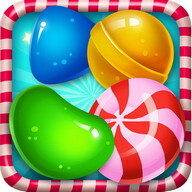 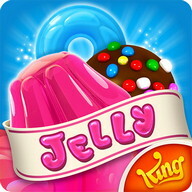 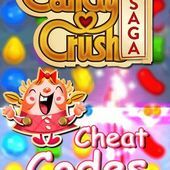 Нave fun playing Сandy Сrush Saga!